Golf is by far one of the most popular sports found all across the world today and there are now so many beautiful golf courses for players to pick and choose from. You can now find amazing golf courses all over the globe, so if you are thinking of taking a golfing holiday, how do you know where to even start? Well, we have listed out top five picks of all the very best golf courses in the world. 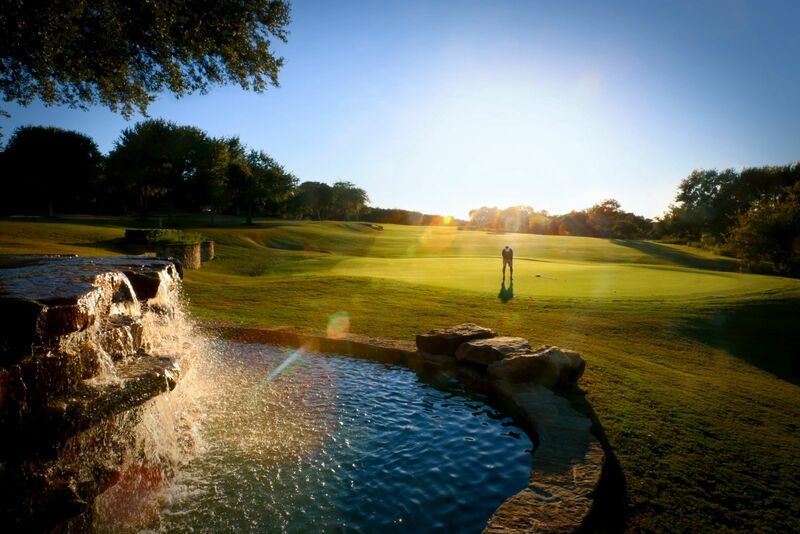 Avery Ranch will provide an unforgetable experience for your next golf tournament. One of our very favourite golf courses to play at is Cape Kidnappers in New Zealand. New Zealand is a beautiful country where you can enjoy the stunning scenery and it really is a gorgeous pocket of the world that is becoming more and more popular with tourists each and every year. This used to be a 5000 acre piece of land filled with sheep, but it is now the dramatic location of this golf course. The fairways sit along jagged ridges and these out into the Pacific Ocean. It was designed by the American architect Tom Doak and utilises the harsh landscapes found here. Royal County Down in Northern Ireland was designed by Tom Morris and this beautiful golf course winds along the coastline near the town of Newcastle. The big feature of this golf course is the fourth hole in which you will play from a very elevated tee, clear a sea of gorse, and head out to a bunkered green which is surrounded by trees. If it is good enough for the former number one golf player, Tom Watson, who said the first 9 holes were the best he had ever played, then it is good enough for us! It can definitely get a little bit chilly playing at this golf course, so make sure you have on the very best golfing apparel which you can find at TGW. Not only will you find lots of golf clothing for all weathers at TGW, you can also find all the equipment that you will ever need here! Pebble Beach in California is another great golf course and open to all. This course was designed by Jack Neville and Douglas Grant. Pebble Beach has been around for a very long time, as it was first designed almost 90 years ago! This course stretches alongside the Pacific coast and features the most stunning panoramic views. On the edge of Kruger National Park, you will find the lovely Leopard Creek. At this unique golf course, not only can you enjoy this brilliant game, you will also be able to spot many safari animals, including the ‘Big 5’. The fourth hole here sits above the edge of Crocodile River where you’ll discover a whole host of big animals! Scotland is famous for its exceptional golf courses and there are so many that could make this list including St Andrews and Troon. However, we’ve gone with Turnberry, which was redesigned by MacKenzie Ross after the WW2. The scenery here is lovely and players will love watching the waves crash against the rocks.